What are string instruments made of, and how do they produce sound and music? More importantly, why do we make music? 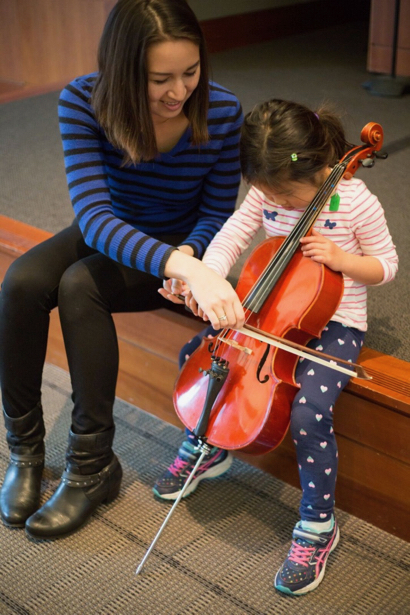 Join the acclaimed musicians and teaching artists of Chamber Music by the Bay during their eighth season of bringing live music education to thousands of young audience members throughout the San Francisco Bay Area! Following the performance, audience members will get to visit the Instrument Petting Zoo to try their hand at the instruments. -Event takes place in the library’s main hall, with most seating on the floor.